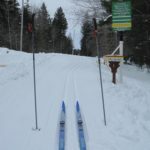 There’s still a possibility of reasonable skiing as long as you stick to the two campground loops. Otherwise, it’s soft and slushy and rapidly deteriorating. 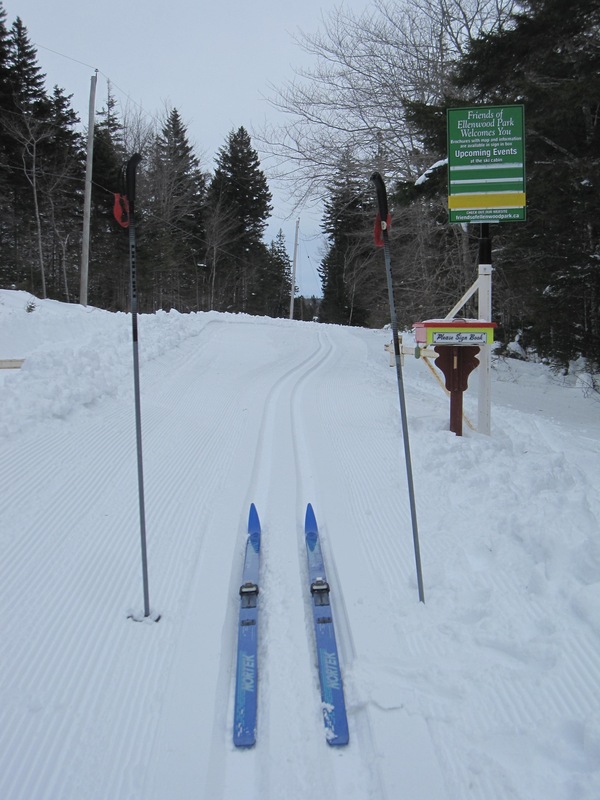 Bare patches abound, so be extra cautious if you’re going downhill! Expect icy patches, exposed asphalt and slushy spots which you’ll have to step around. Have fun, but be safe!